TRANSPORT UNION RMT today slammed the “appalling and outrageous” treatment of a group of members working for First Devon and Cornwall buses on a sub-contract from National Express who have been effectively sacked following the re-award of the contract to a different company – Parks of Hamilton – who are refusing to abide by their obligations under the law to re-engage the existing staff. RMT confirmed today that it is preparing a ballot for industrial action on First Devon and Cornwall if the company fail to intervene to ensure that the new company comply with their legal obligations and if First Group fail to protect the interests of their staff by re-engaging the workers caught in the middle of the tendering process. RMT, National Express and First Devon and Cornwall were all clear during negotiations over the award of the contract to Parks of Hamilton that Transfer of Undertakings (TUPE) regulations would apply and that existing staff would be re-employed. It is Parks of Hamilton who have refused to comply with TUPE but RMT are clear that First Devon Cornwall also have an obligation to ensure that they do and to re-engage any staff who have lost out as a result of the tendering process. “The treatment of our members who have been caught in the middle of this tendering process is a disgrace. 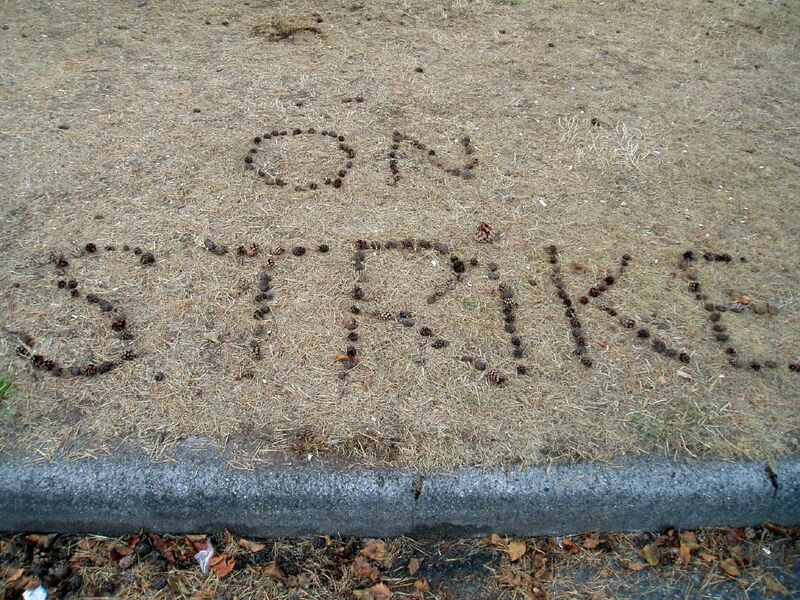 RMT was appalled to find out that staff who should have been either re-deployed by First Devon and Cornwall, or re-engaged with their service and employment rights protected by Parks of Hamilton, were effectively sacked on the 6th September. That is an outrageous way to treat loyal staff. “As well as preparing an industrial action ballot RMT will be pursuing legal cases against both First Devon and Cornwall and Parks of Hamilton and we are also demanding that National Express intervene as the client to clear up the mess that this tendering process has created and ensure that our members’ rights are protected. It remains to be seen if this threat does come to anything as there is still time for all sides to sort something out but it does illustrate the problems that can happen when contracts change hands. As usual its the staff caught up in the middle who tend to come of worse.